Justin founded Hastings Construction, Inc. in 1993. With over 20 years of experience as a General Contractor, he combines his technical know-how and hands-on experience to ensure a timely, cost-effective completion of your project. As Operations Manager, Hal oversees the day-to-day operations of the construction crews. His 20+ years’ experience and extensive knowledge of both Commercial and Residential construction practices ensure that your project will be completed in a timely and professional manner. Tonya, an avid Harley rider, joined our team in September 2017. She brings with her over 20 years of experience in Construction Accounting and Office Management. In her role, Tonya oversees all of the business functions and is the glue that holds the office operations together. Albert has been with Hastings since 2015 and has worked his way up the ranks to be one of our Lead Foreman. He specializes in roofing and concrete but has a well-rounded knowledge of all things construction. Bob is Hastings Construction Lead Carpenter and has been with us since 2017. Bob manages our larger projects from start to finish. Mrs. Phares brings CAD Drafting and Design services to the team. She specializes in new home designs and residential remodels. She also leads our permitting department. Doro joined our team in 2018. As one of our talented Carpenters, he brings with him years of construction experience. His attention to detail and knowledge of all things construction ensure that your project will exceed your expectations. 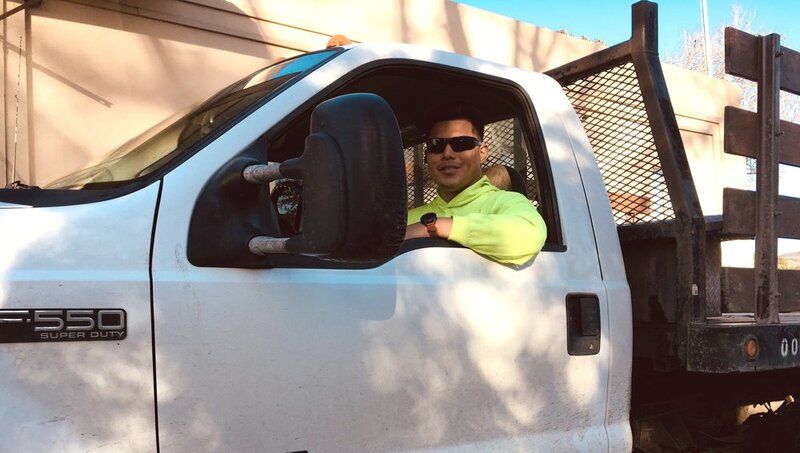 Eloy joined our team in 2000 and manages our Painting and Plastering services. His amazing skill and attention to detail ensure that our customers will enjoy their newly painted home for years to come. Jesus is our Driver and has been with Hastings since 2016. Jesus takes care of making sure our crews have everything they need onsite. Cindi joined Hastings Construction in 2018 and manages all things administrative as well as oversees our Safety program.